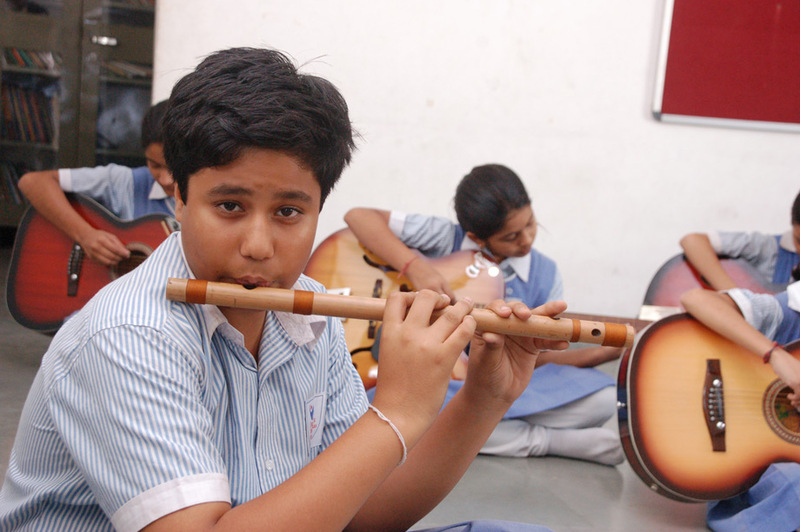 Music is an instrument for Sattvites to channelize their energy into constructive output. 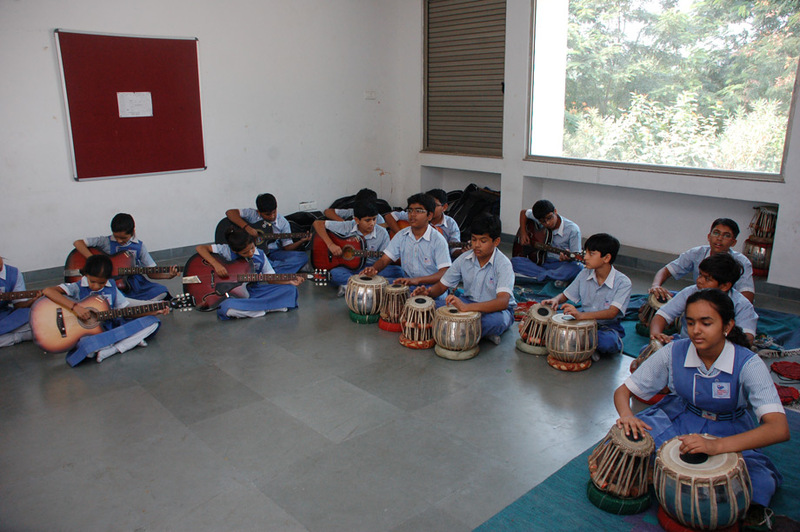 Under the guidance of our experts, Sattvites explore and appreciate the finer nuances of soulful music. 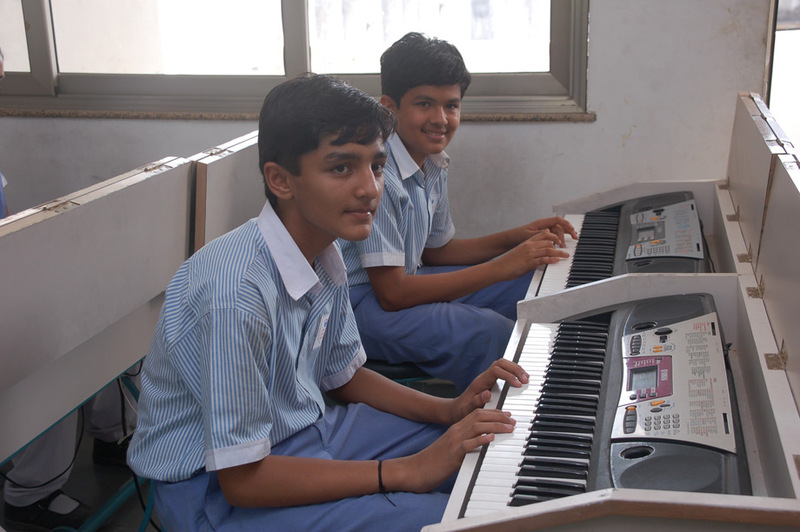 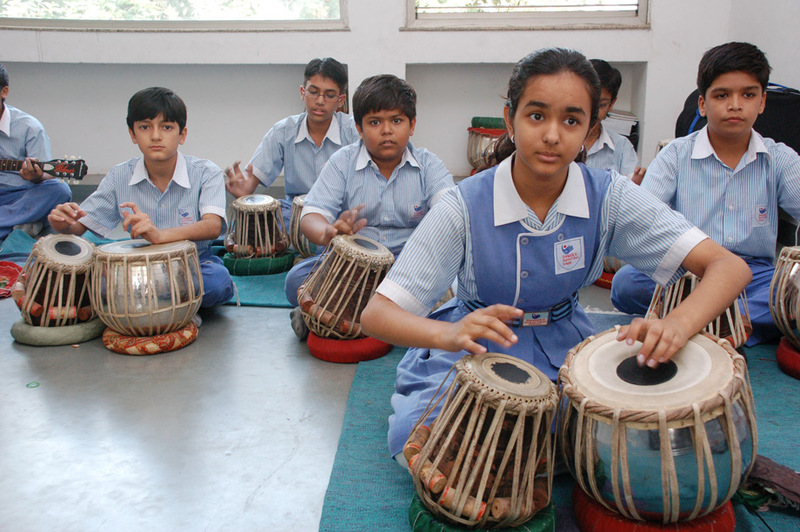 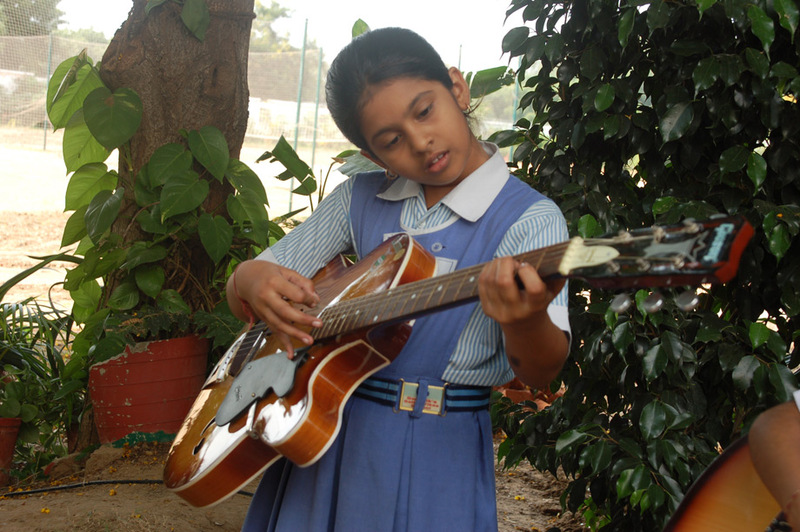 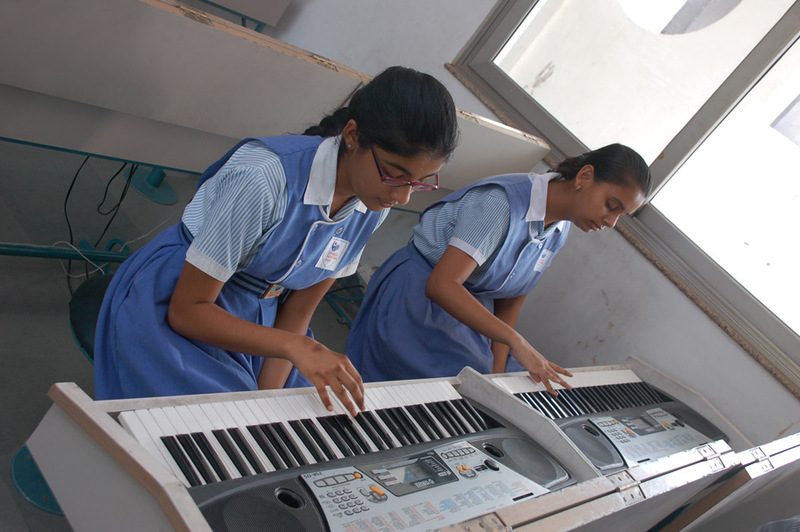 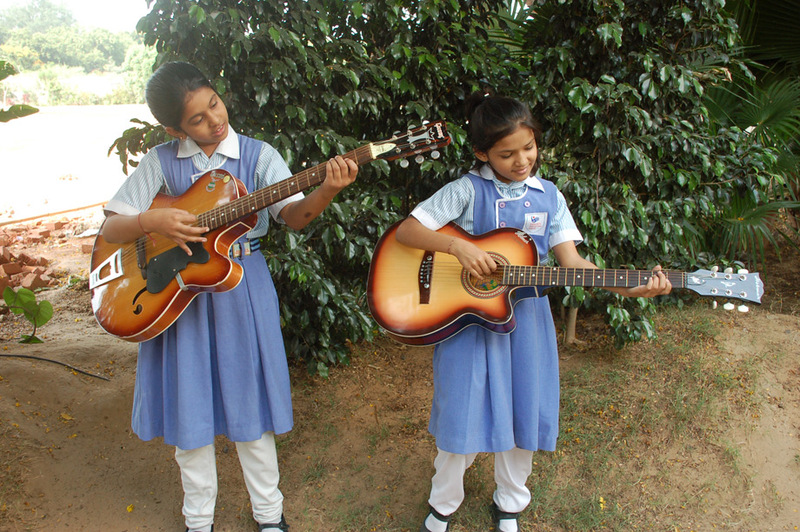 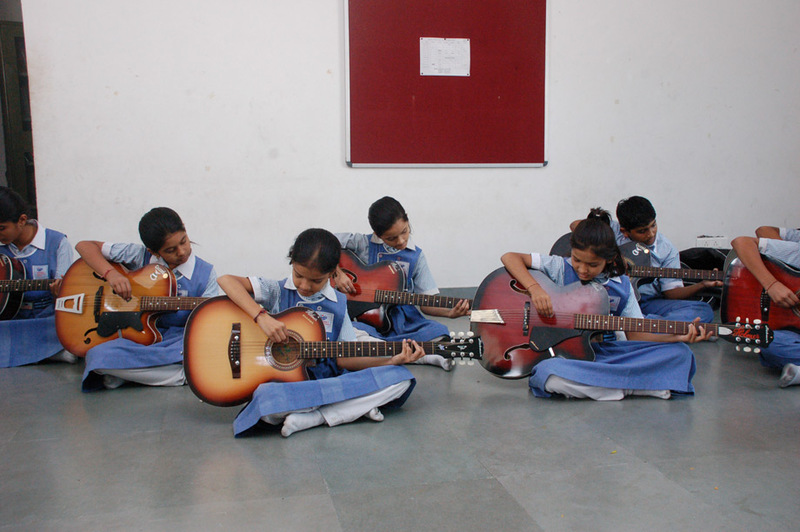 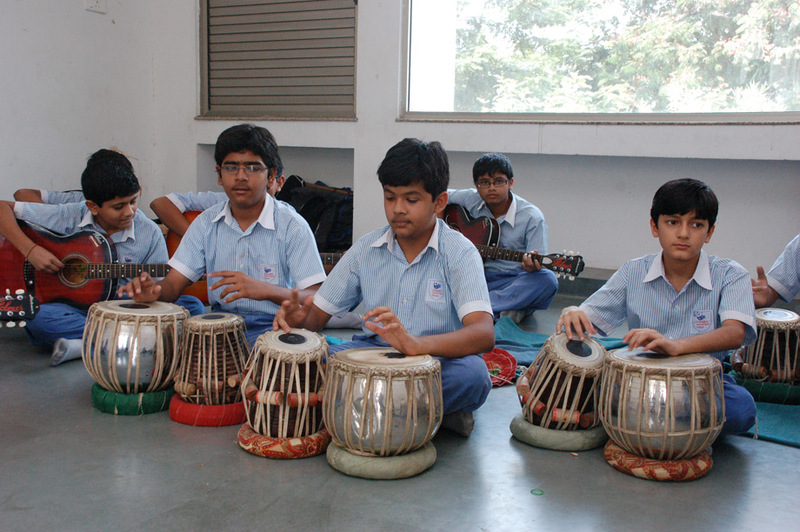 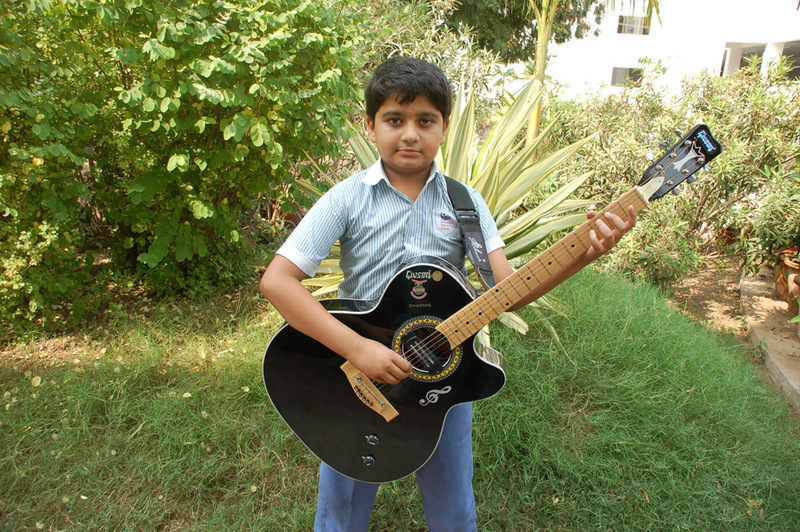 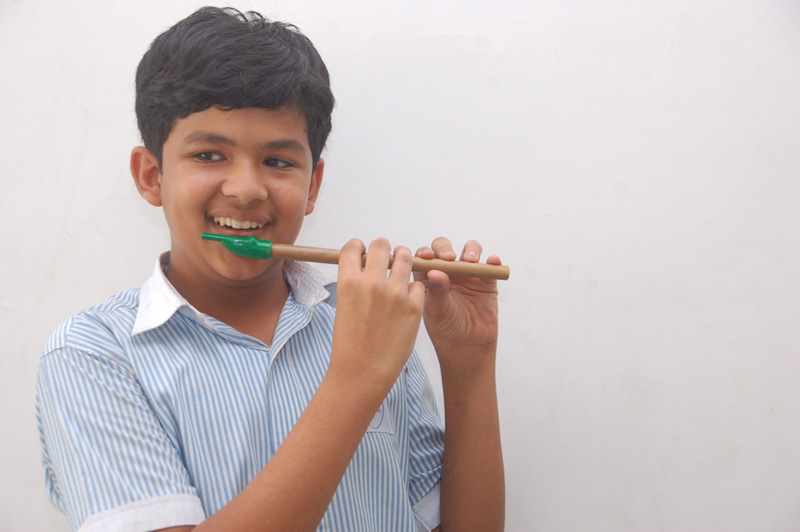 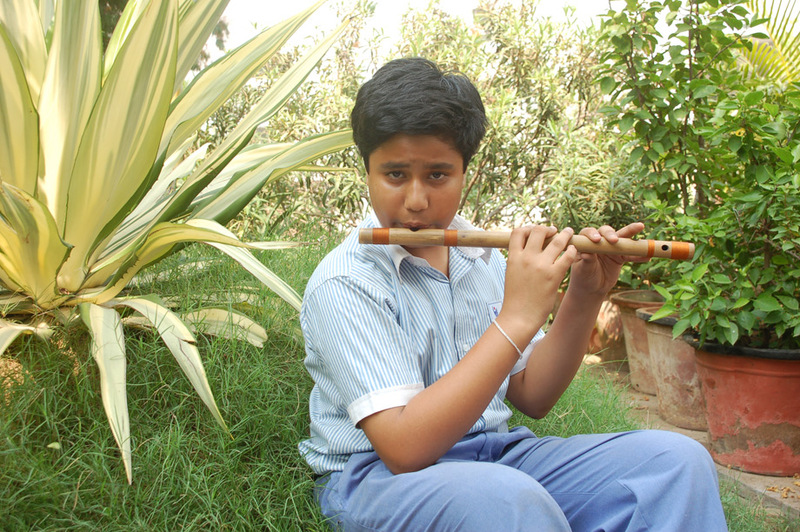 Within the school premises, they learn to play the instrument of their choice namely – tabla, guitar or keyboard in specially designed studios.